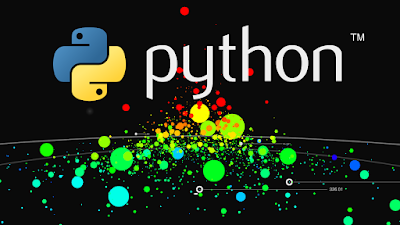 If you work in data science, or are hoping to make it your career, Python is a must. In this article, we discuss what makes Python so great. If you follow my blog regularly then you may be wondering why am I writing an article to tell people to learn Python? Didn’t I ask you to prefer Java over Python a couple of years ago? Well, things have changed a lot since then. In 2016, Python replaced Java as the most popular language in colleges and universities and has never looked back. Python is growing big time. If you read programming and technology news or blog post then you might have noticed the rise of Python as many popular developer communities including StackOverflow and CodeAcademy has mentioned the rise of Python as a major programming language. But, the biggest question is why should a programmer learn Python? Python is growing, that’s great, but it doesn’t mean Java is going down or C++ is declining. Well, I am a proud Java developer and it is and will always be my favorite programming language, but, that shouldn't stop me from learning new tools and programming languages which will make me a better programmer. Python fits that bill. For beginners it’s simple, start with Python because it is easy to learn and powerful enough to build a web application and automate boring stuff. Actually, a couple of years back, scripting was the main reason for learning Python and that was also the first and foremost reason I was attracted to Python and preferred it over Perl, another popular scripting language of that time. As mentioned in the classic book, Automate the Boring Stuff With Python, Python gives you the ability to automate trivial stuff, and lets you focus on more exciting and useful things. If you are a Java developer you can do that with Groovy as well but Groovy doesn’t offer you what Python does in terms of its wide reach in APIs, libraries, frameworks, and domains like data science, machine learning, and web development. If you are thinking about learning Python but not sure why you should do that then here are 10 reasons which highlight the benefits of learning Python in 2019. Though, it depends on the individual. For a beginner, learning Python makes sense because its simple. For an experienced programmer who is looking to go into Data Science and Machine learning, learning Python makes sense because it’s quickly becoming the most used programming language and there are powerful APIs and libraries available for AI, data science, and machine learning. Anyway, without any further ado, here are my 10 reasons to learn Python in 2019. This is the single, biggest reason why many programmers are learning Python in 2019. I know many of my friends who are bored with their Java programming jobs in investment banks and are learning Python on Udemy to make a career in data science due to the exciting work and high pay. But, what makes Python a preferred language for data science and machine learning? Wasn't R considered the best for that not too long ago? Well, I think the libraries and frameworks Python offers, e.g. PyBrain, NumPy, and PyMySQL are one of the big reasons. Another reason is diversity. Python experience allows you to do a lot more than R, e.g. you can create scripts to automate stuff, go into web development, and so much more. If you are interested in becoming a Data Scientist in 2019 and looking for pointers, I suggest you check out the Data Science, Deep Learning, & Machine Learning with Python course on Udemy. I have purchased this course and it’s an awesome resource. You can get it for less than $10 sometimes. This is another reason why programmers are learning Python in 2019. 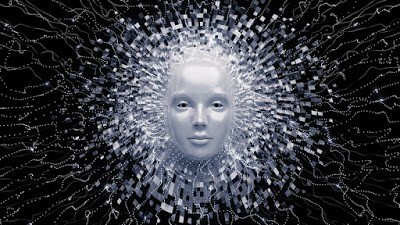 The growth of machine learning in last a couple of years has been phenomenal and it’s rapidly changing everything around us. Algorithms become more sophisticated every day, the best example being Google’s search algorithms, which can now answer what you are expecting. There are chatbots around to answer your queries and Uber is totally driven by algorithms. If you are interested in machine learning, and want a pet project or just want to play around it, Python is the only major programming languages which makes it easy. Though there are machine learning libraries available in Java, you will find more content around Python as the developer community currently preferes Python over anything else for data science and machine learning. If you are interested in doing web development with Python, I suggest you to further check out the Machine Learning A-Z™: Hands-On Python & R In Data Science course on Udemy. Good old development is another reason for learning Python. It offers so many good libraries and frameworks, e.g. Django and Flask, which make web development really easy. A task which takes hours in PHP can be completed in minutes with Python. Python is also used a lot for web scrapping. Some of popular websites on the Internet, like Reddit, are built using Python. 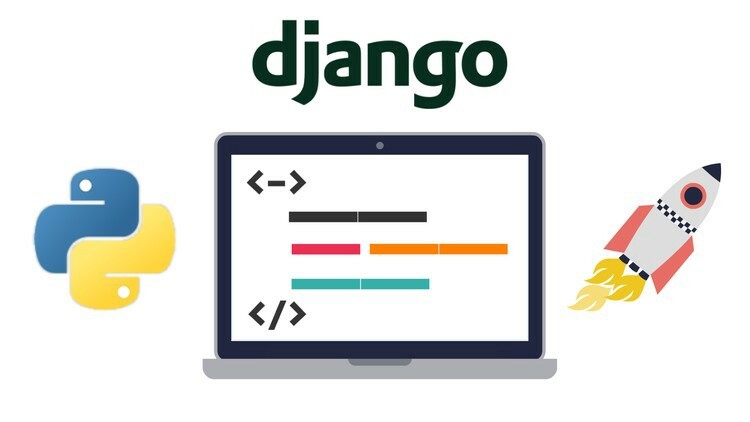 If you are interested in web development using Python I suggest you join the Python and Django Full Stack Web Developer Bootcamp course by Josh Portilla. In fact, there is a free Python course on Udemy for learning web development with Python, as well. This is the single biggest reason for beginners to learn Python. When you first start with programming and coding, you don’t want to start with a programming language which has tough syntax and weird rules. Python is both readable and simple. It's also easy to setup; you don’t need to deal with any classpath problems like Java or compiler issues like C++. Just install Python and you are done. During installation, it will also ask you to add Python to the PATH, which means you can run Python from anywhere on your machine. You need a community to learn a new technology and friends are your biggest asset when it comes to learning a programming language. Thanks to Google, you can find the solution to any Python related problem in minutes. Communities like StackOverflow also bring many Python experts together to help newcomers. Just imagine creating a web application without Spring in Java or Django and Flask in Python. It makes your job easier so you can focus on business logic. Python has numerous libraries for different needs. Django and Flask are two of the most popular for web development and NumPy and SciPy are very popular for data science. 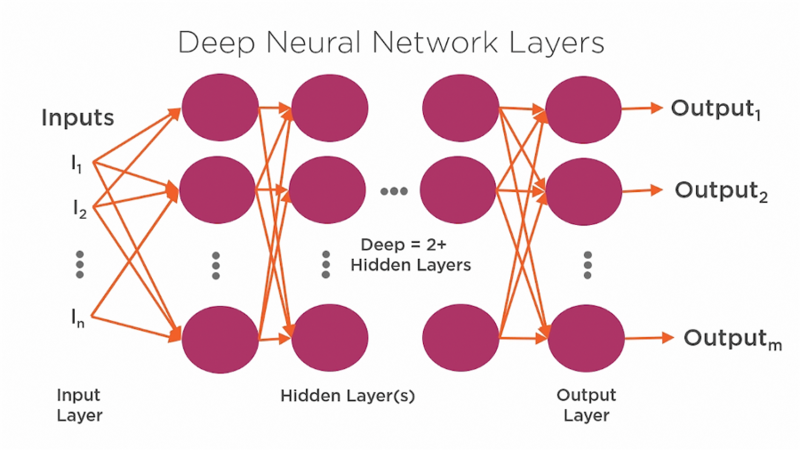 In fact, Python has one of the best collections of machine learning and data science libraries, including TensorFlow, Scikit-Learn, Keras, Pandas and many more. If you want to learn more about Python machine learning libraries, I suggest you to join the Python for Data Science and Machine Learning Bootcamp course, one of my favorite. When I first learned about Python, it was due to one of my scripting needs. I was working with an application which received messages over UDP and there was a problem: we were not seeing messages in the log. I wanted to check if we were receiving any UDP traffic on that box and that port or not but I couldn’t find a handy Unix command to do that. One of my friends, who sits next to me, was learning Python and he wrote a utility in just 5 minutes to intercept UDP messages using one a Python module. Obviously, I was impressed with the time it took for him to write such a tool; but that just highlights the power of Python when it comes to writing scripts, tools, and automating stuff. 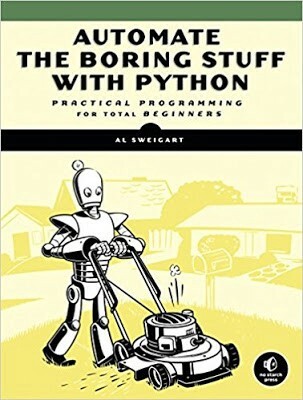 If you seriously want to know how much Python can help with automation, my favorite place is the Automate boring stuff with Python book, simply awesome book. One of the things I like about Python is its Swiss Army knife-like nature. It’s not tied to just one discpline, like how R is just for data science and machine learning. Learning Python means you can do many things. You can create your web applications using Django and Flask. You can do data analysis using NumPy, SciPy, Scikit-Learn, and NLTK. At a bare minimum, you can use Python to write scripts to automate many of your day to day tasks. Python is growing really fast and it makes a lot of sense to learn a growing programming language if you are just starting your programming career. It not only helps you to get a job quickly but it will also accelerate your career growth. In my opinion, for beginners, after simplicity, this should be the most important reason to learn Python. Python developers are some of the highest paid developers, particularly in the fields of data science, machine learning, and web development. Average salaries from $70,000 USD to $150,000 USD, depending upon experience, location, and area of speciality. That’s all for this article on the important reasons to learn Python in 2019. As I said, it’s important to know programming and coding in today’s world and if you don’t know coding you are missing something and Python is a great way to start learning to code. For programmers who already know Java or C++, learning Python not only will make you a polyglot programmer but also gives you a powerful tool in your arsenal to write scripts, create a web application, and open the door to the exciting fields of data science and machine learning.